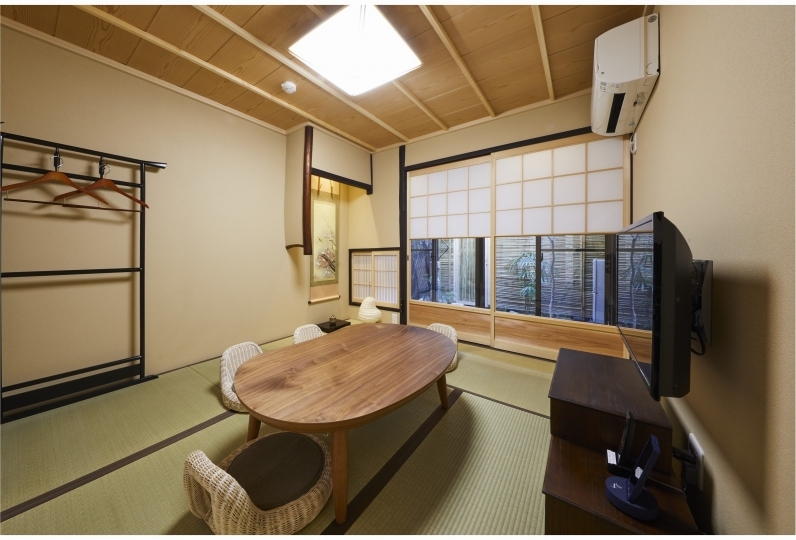 "Daiwa Roynet Hotel Kyoto-Hachijoguchi" is located 4 minute walk from Kyoto Station. As soon as you arrive, a spacious lobby will welcome you. 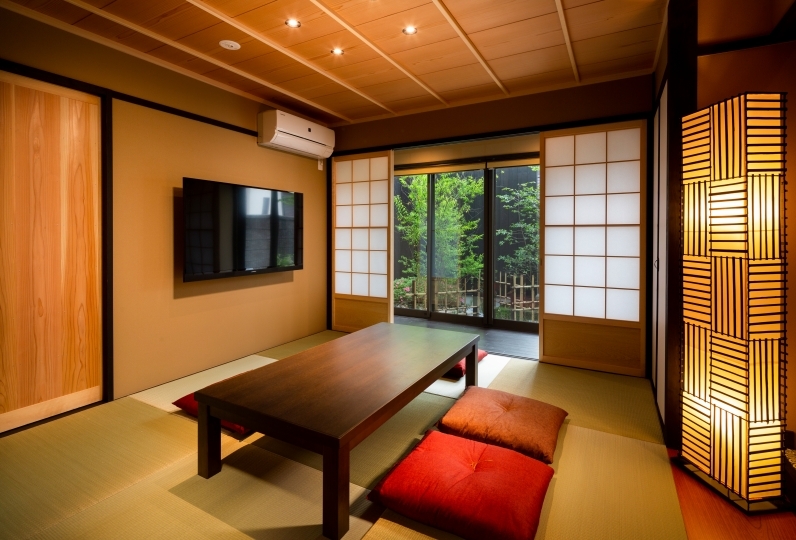 The room has a relaxed atmosphere, some with wide desks where you can get along with your work. 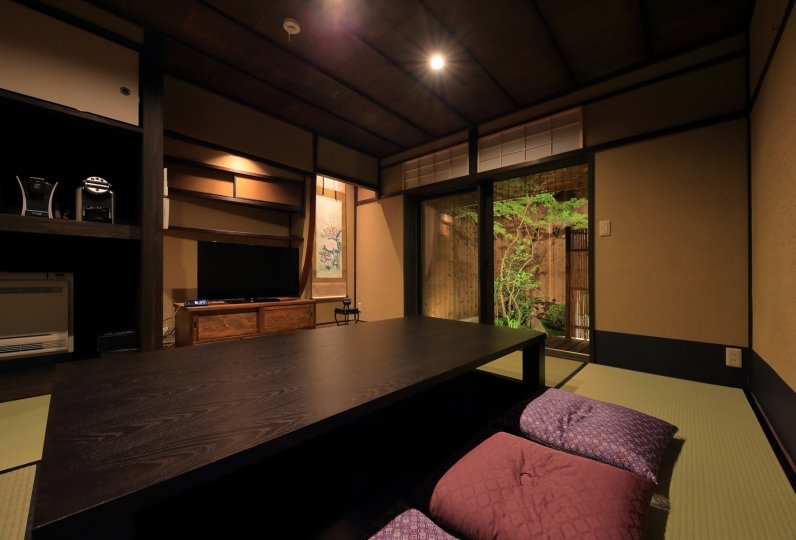 The interior of the rooms are designed with a modern taste. The guests rooms that are perfect for sightseeing or business will make your stay comfortable. Breakfast will be a buffet with a variety of dishes. 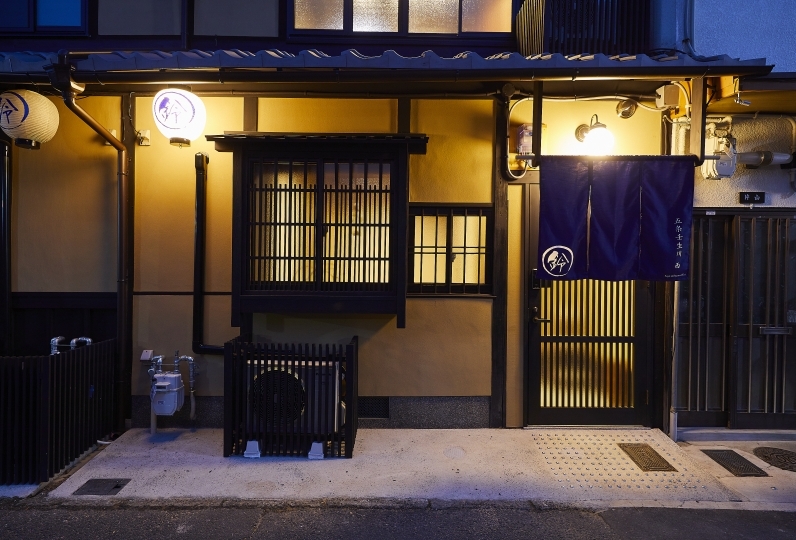 Try some Kyoto food with hot Japanese rice! Enjoy some food that will make you mentally and physically happy. 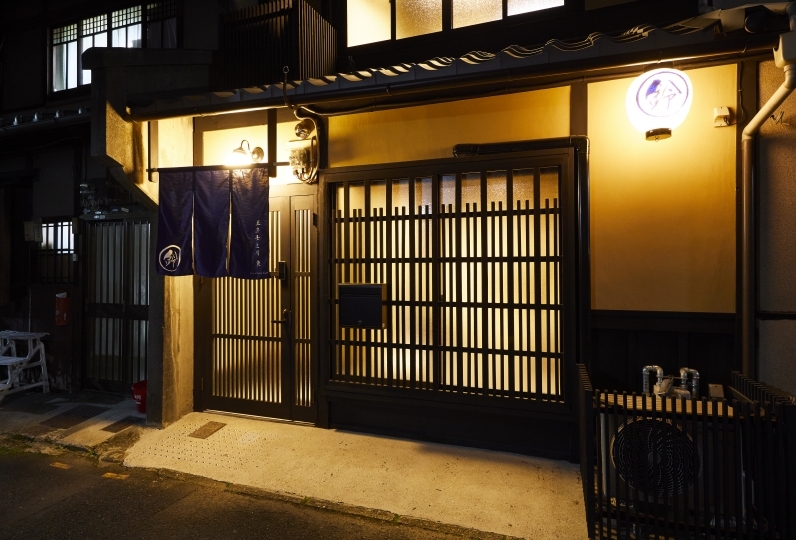 The hotel is located at a very convenient place to make as a base for sightseeing in Kyoto. 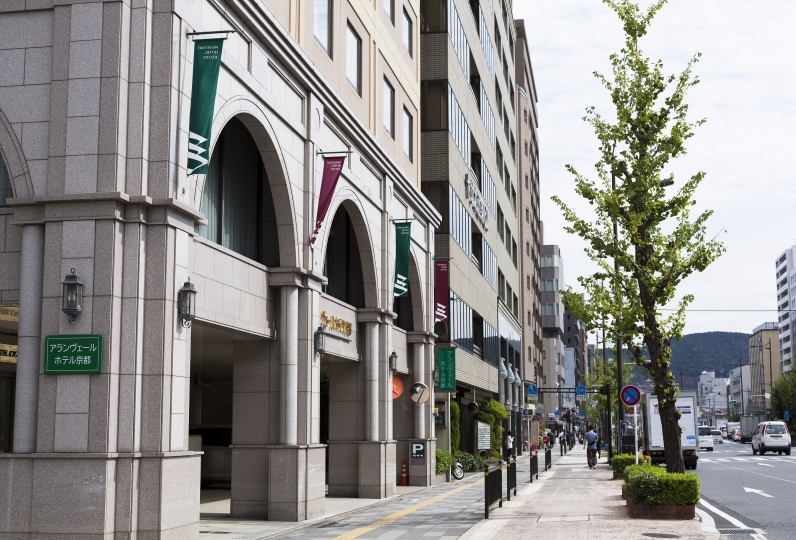 Other than the World Heritage, Gojyunoto (Five-storied pagoda) and Kyoto tower, the hotel is accessible easily from the main airports. 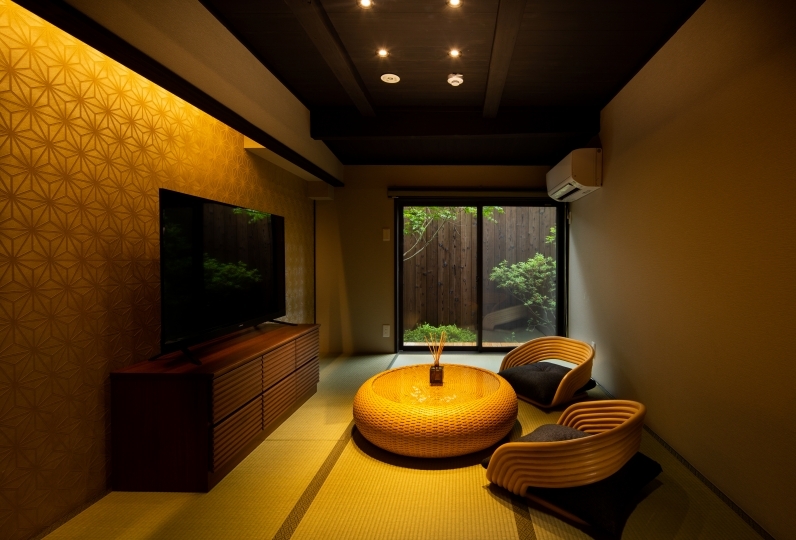 Fully enjoy your trip in Kyoto at this hotel that will provide comfortableness and a sense of fulfillment. Very good experience. The front desk staff was so nice and smile a lot. The room was clean and comfortable. Will choose ... Read more Very good experience. The front desk staff was so nice and smile a lot. The room was clean and comfortable. Will choose this hotel again next time for sure. Very good experience. The front desk staff was so nice and smile a lot. The room was clean and comfortable. Will choose this hotel again next time for sure. Thank you for your quick response to luggage storage and lost items. There was a lot of places to relax in the lobby, which was great. As there was only one toilet in the lobby, I thought it was a bit short. The room was very easy to use. I am also happy to present a pack for women. Thank you very much for upgrading our room. The room and the inside of the hall were clean impressions. The breakfast bread was a bit disappointing, but overall I was satisfied. A restaurant that is combined with the lobby has a high feeling that makes the area very spacious. You will be able to enjoy your meal at your own pace without any rush. 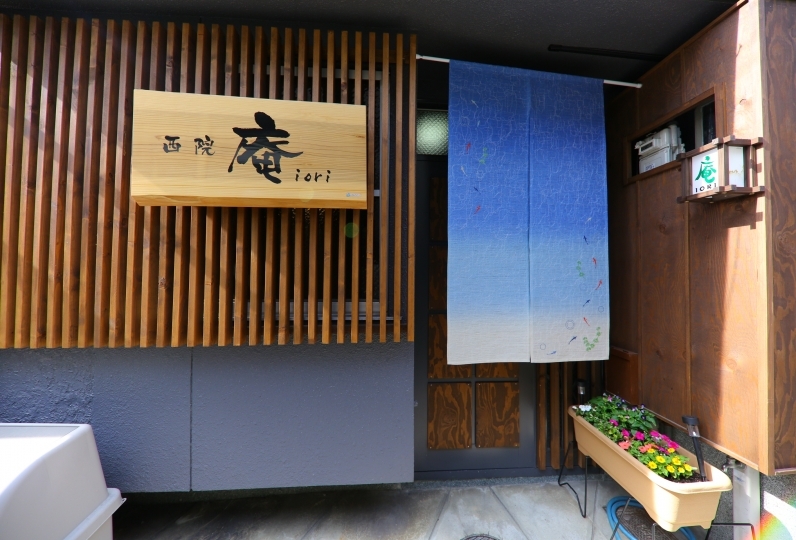 At the Japanese and Western buffet with Kyoto local dishes as the main dish, you will be able to experience some Kyoto home food. The cafe is only open during breakfast. 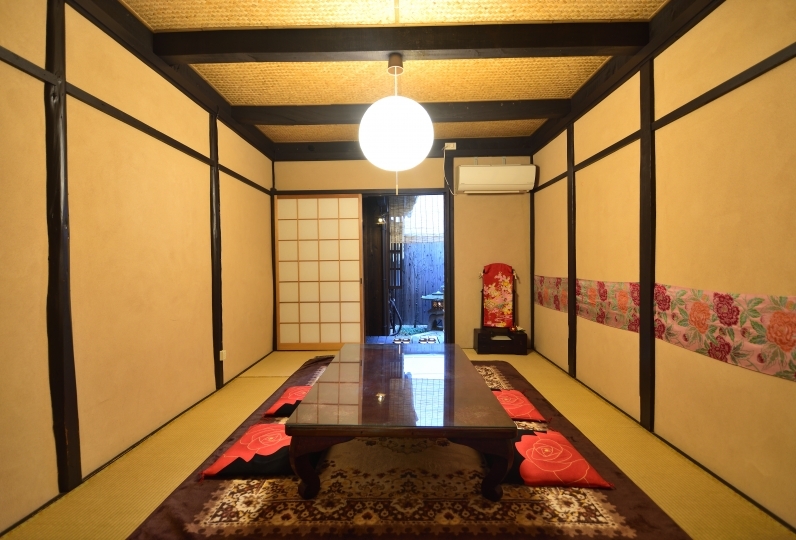 It is only open to hotel guests. All rooms can connect to wi-fi. 4 minute walk from JR Kyoto Station Hachijo Exit. 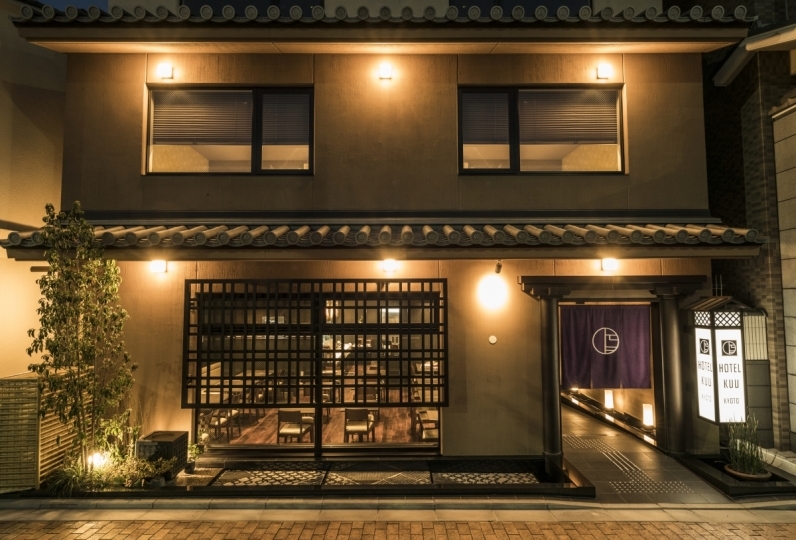 This is a hotel with modern taste of the traditional Kyoto style. We promise guests a comfortable stay in our guest rooms accompanied with courteous customer service. 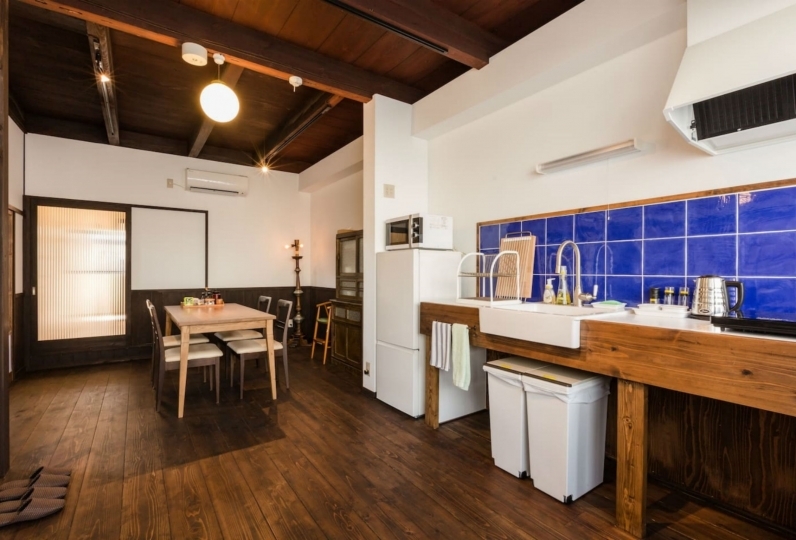 As of October 1st 2018, Kyoto Accommodation Tax will be added separately. 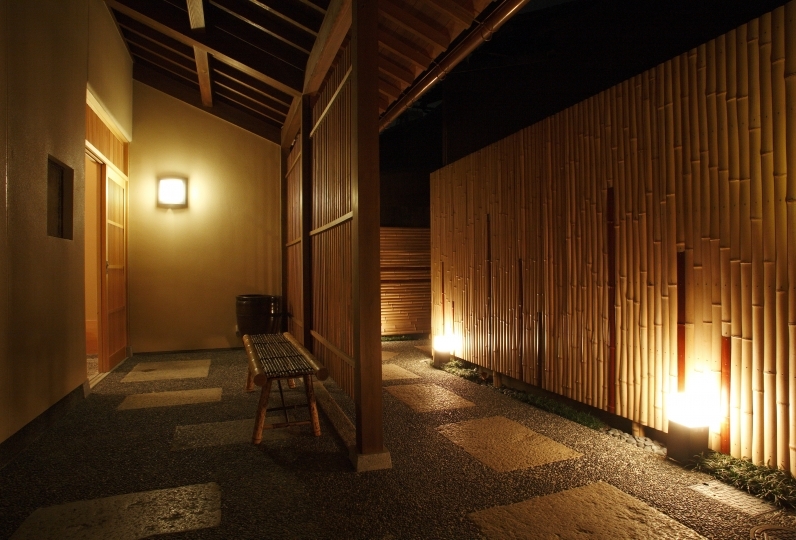 We will charge hotel guests that are coming by car, 1500 yen per night per car for parking fee. There are limited parking spaces in the parking lot within premises. We will guide our guests in a first come first serve basis. When the parking lot becomes full we will guide you to our partnered parking lots. ●Parking fee: 900 yen (From 4PM - 9AM next day)/250 yen for every 30 mins outside the times on the left. Please pay at the partnered parking lot. ○We will give you a "Accommodation Certificate" at the hotel reception to give to the partnered parking lot, so please show it to them when taking your car out.